Egypt’s Presidential Elections Committee has extended voting on the country’s new President by one day, announced the Presidential Elections Committee. The change came as a result of ‘unprecedented’ turnout, said sources from the Elections Committee to state television. Voting by Egyptian expatriates on Egypt’s next President will now end at 9PM on Monday, May 19. 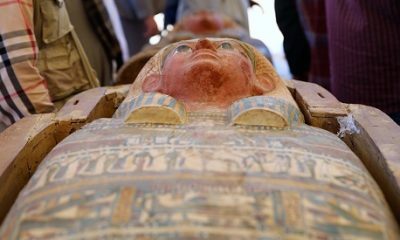 According to the latest figures released by the Ministry of Foreign Affairs, 210,000 Egyptian expats have cast their ballots across the world. This turnout is significantly higher than the one witnessed in the January 2014 constitutional referendum which saw 107,000 Egyptians living abroad participating. 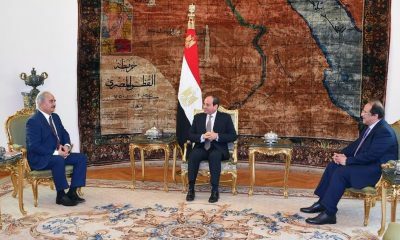 Prior to the start of elections, Egypt’s Presidential Elections Committee had urged Egyptian expats to participate in the ballot which is being contested by former Military Chief Abdel Fattah Al-Sisi and Nasserist politician Hamdeen Sabahi. 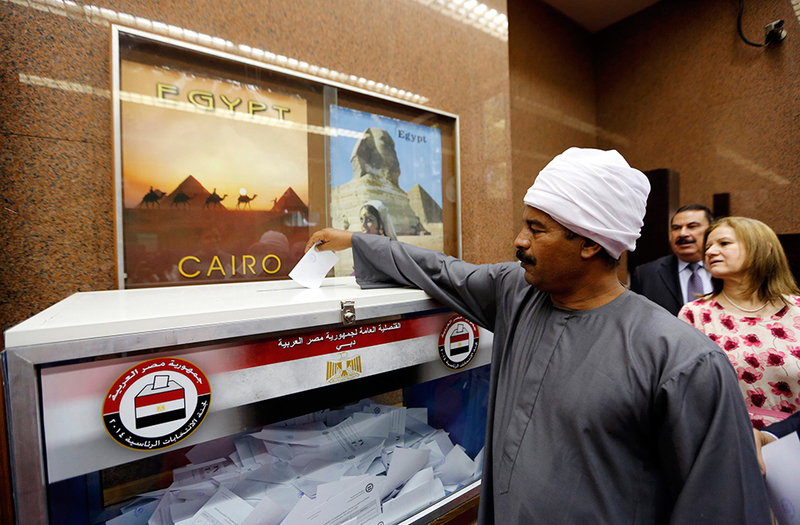 The elections will be held in Egypt on May 26-27, with results announced by June 5.